A previously unknown amateur film showing the brutal conditions of life in the Warsaw Ghetto from 1941 is featured in a new documentary about the city. The film is the first archival material to be discovered that was not filmed by the Germans. This makes the film important because all the previously known film materials from the Warsaw Ghetto were made by Germans for their own propaganda to shows Jews in ways that confirmed German war-time stereotypes. 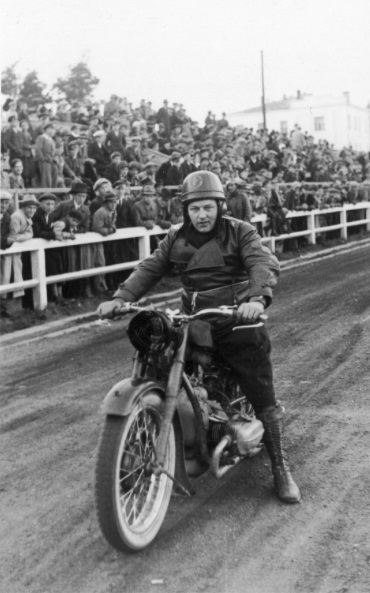 The author of the 10-minute film was Alfons Ziółkowski, a Pole who was a champion motorcycle racer before the war and also an avid amateur filmmaker. 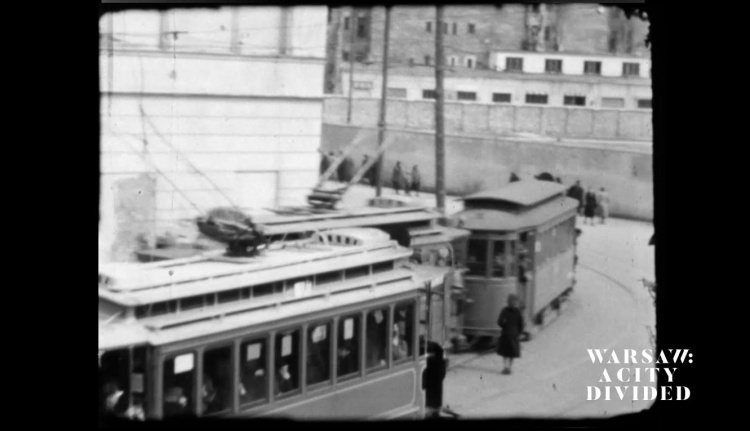 Between March and November 1941, the 30-year-old used his special access to the ghetto to film that part of the city, which was usually off-limits to non-Jews. If he had been caught filming by the Germans, he would have been at risk of arrest, being sent to a concentration camp or even death. Ziółkowsk captured on 8mm film the growing horror of the largest ghetto in German-occupied Europe. 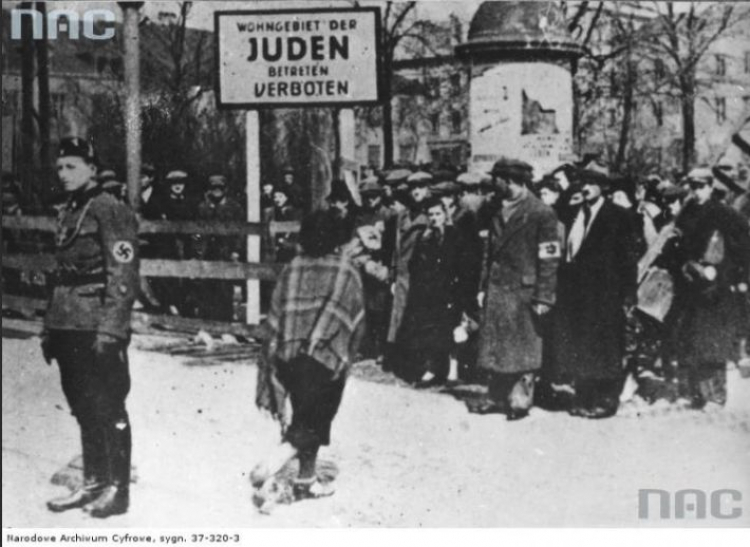 It shows police stations at the entrance to the ghetto, Jewish children smuggling food, a policeman beating one of them, and the junction of Żelazna and Chłodna Streets before the famous wooden footbridge was built there. At times, Ziółkowski appears to be filming secretly, while at other times residents of the ghetto are aware that they are being filmed. The film features in a new documentary film ‘Warsaw: A City Divided’ made by award-winning Polish-Canadian filmmaker Eric Bednarski. However, some mystery about the film and Ziółkowski, who died in the 1980s, remains. 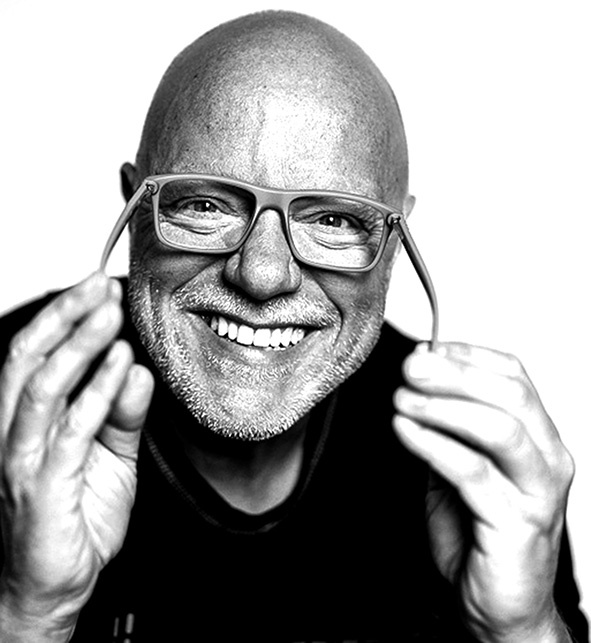 Bednarski told TFN: “Basically I know very little about Ziółkowski. I wish I knew more! As far as I know, all of his films remained with him and his family after the war. 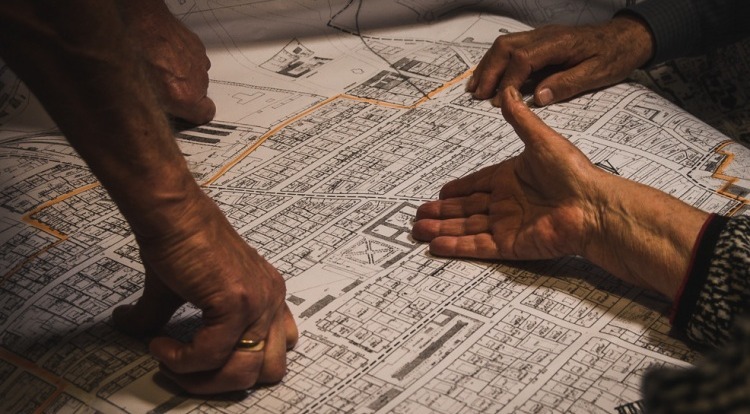 For Bednarski, the film, which he obtained in 2004, became a pretext for his 70-minute documentary about the creation of the ghetto, its construction, as well as its memory and influence on present-day Warsaw. “Having found this unique archival material, I felt obliged and responsible to share it with others. But in order to do so, I wanted to dress it in a broader historical and urban context, as well as refer to contemporary Warsaw, which we travel around every day,” Bednarski said. The documentary shows Warsaw as a thriving modern city but one that is still coming to terms with a traumatic period of its history. It uses material from the past with glimpses of present-day Warsaw, both its human face and its urban fabric. The filmmaker spent years researching to put Ziółkowski’s film into the right context. Film and photography experts spent countless hours identifying the present-day locations of the scenes in the 8mm footage by analysing individual frames. The authenticity of the archival footage was confirmed by experts from the Yad Vashem Institute in Jerusalem as well as by specialists from the Polish National Film Archive, the BBC and the Imperial War Museum in London. Pre-war Warsaw was inhabited by over a million people, including almost 400,000 Jews. The ghetto, which was forcibly created by the Germans, became a prison for almost 450,000 Jews from Poland and other European countries. Almost all of them died in the Holocaust. Most of them were murdered in the extermination camp that the Germans designed, built and operated in Treblinka. 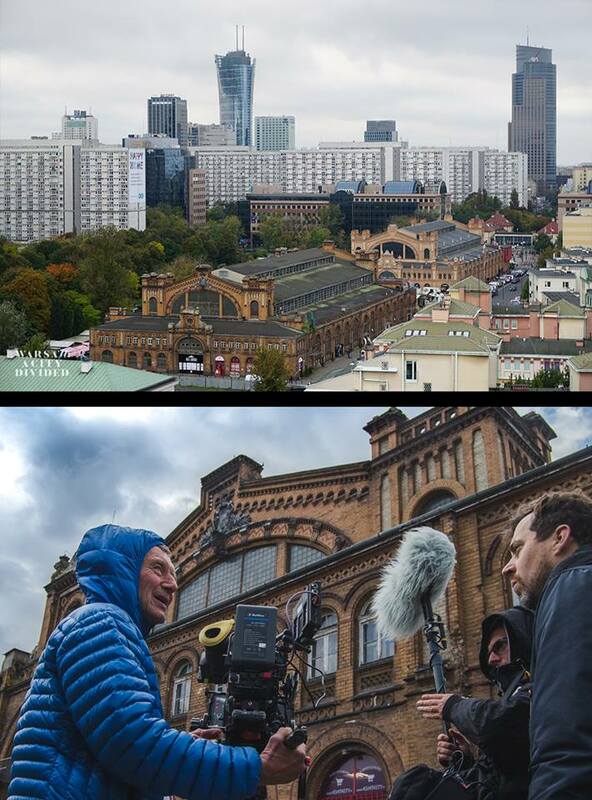 The premiere of ‘Warsaw: A City Divided’ will take place on May 11th in Warsaw at the 16th Millennium Docs Against Gravity Film Festival.